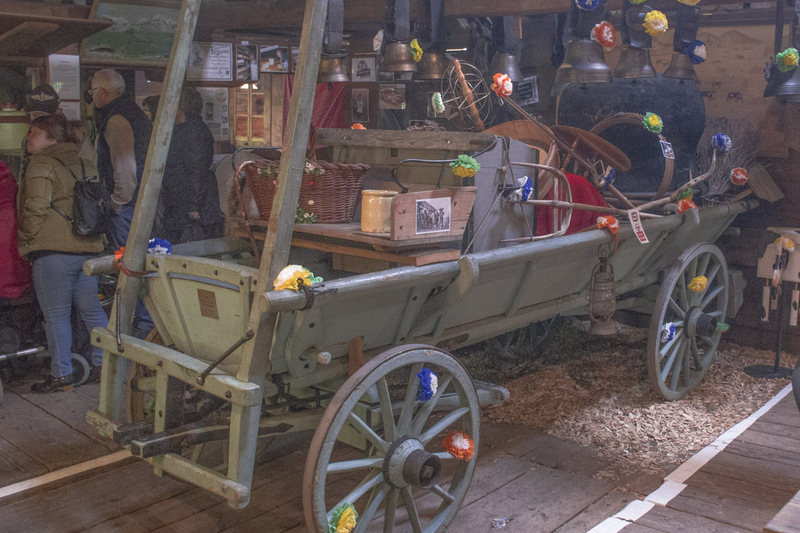 Is there Switzerland at the 4th Balkan Cheese Festival? 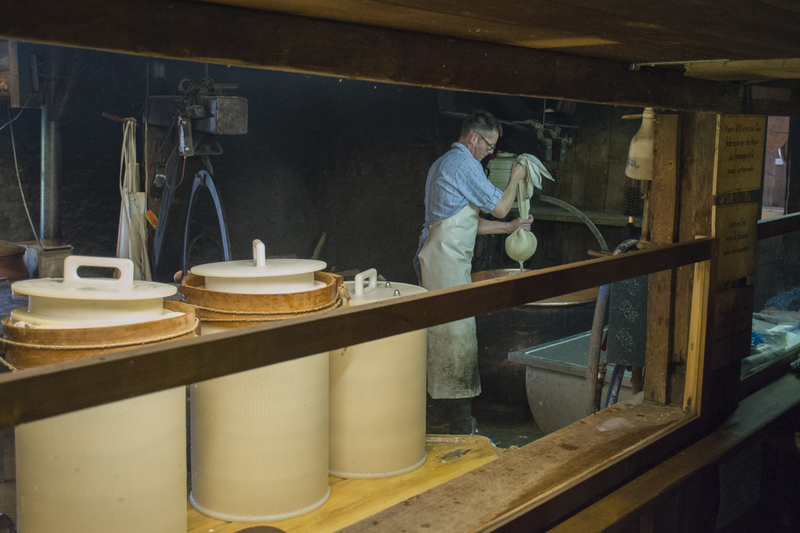 There are exhibitions, or cheese festivals in the region, but I haven’t yet seen someone even partly show how to make cheese. 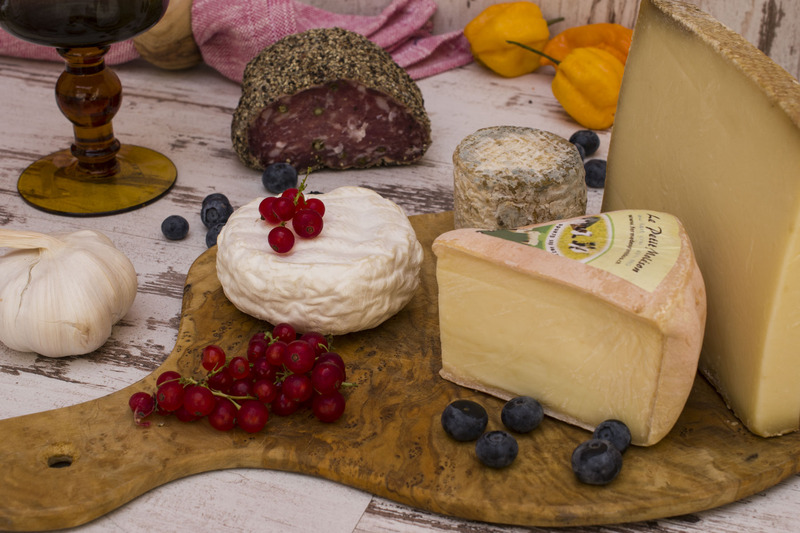 As we come closer to the 8th of October, and the 4th Balkan Cheese Festival which I am looking forward to, I’ve decided to share with you an enormous experience of making the best cheese in the world. 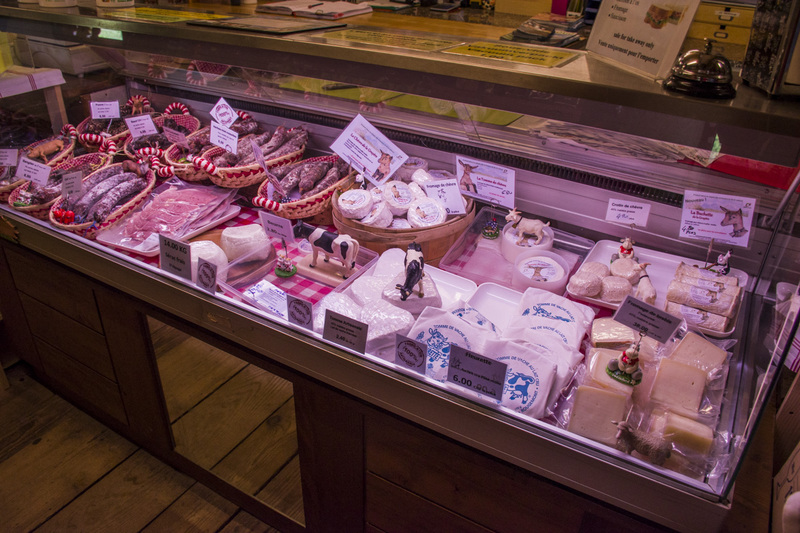 As Switzerland will also be present on this year cheese festival, along with their famous Raclette cheese, I will expand that collection of theirs (but only on my blog) with another kind of cheese I’ve tried in a famous village in Switzerland. 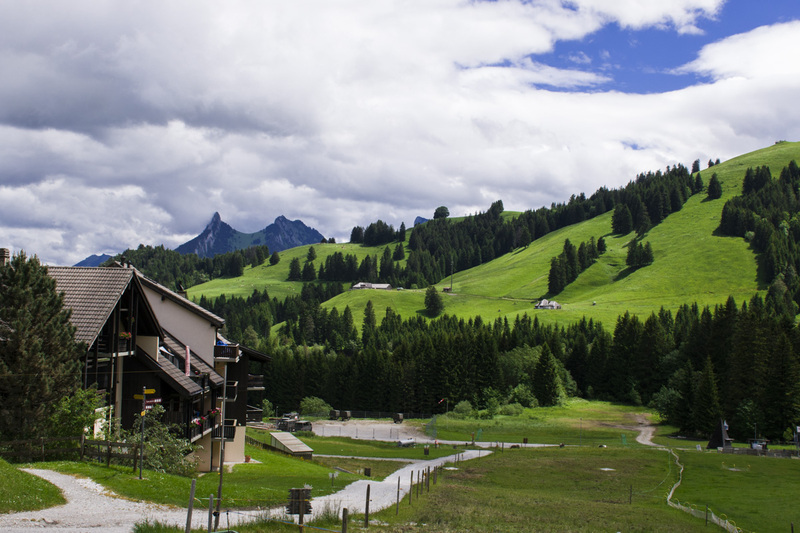 You’ve probably heard of famous Swiss Gryer cheese, and also for the village in Swiss Alps of the same name. 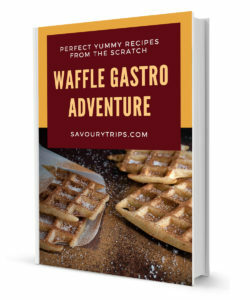 Well, I’m going to talk about cheeses from that area and we’ll see and learn how to make them. 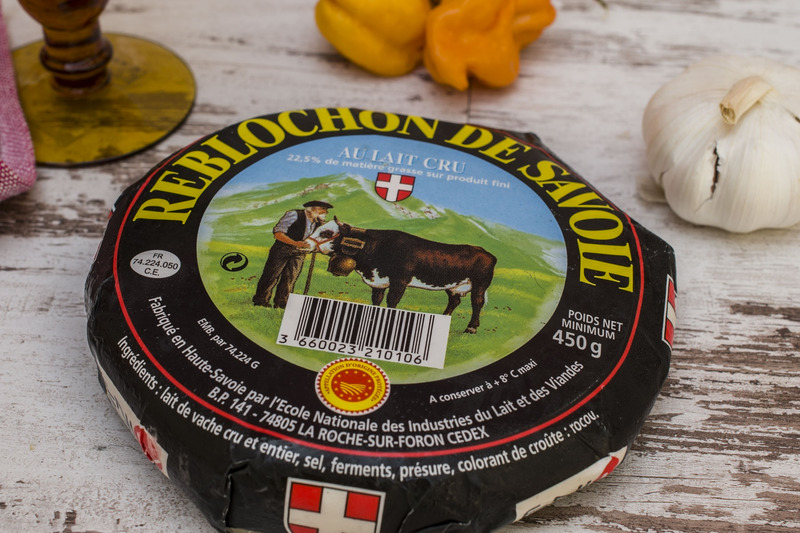 In the following days, we’re going to make a recipe which Swiss prepare during colder days with French cheese (flavor which cannot be missed) and which is called Reblochon. 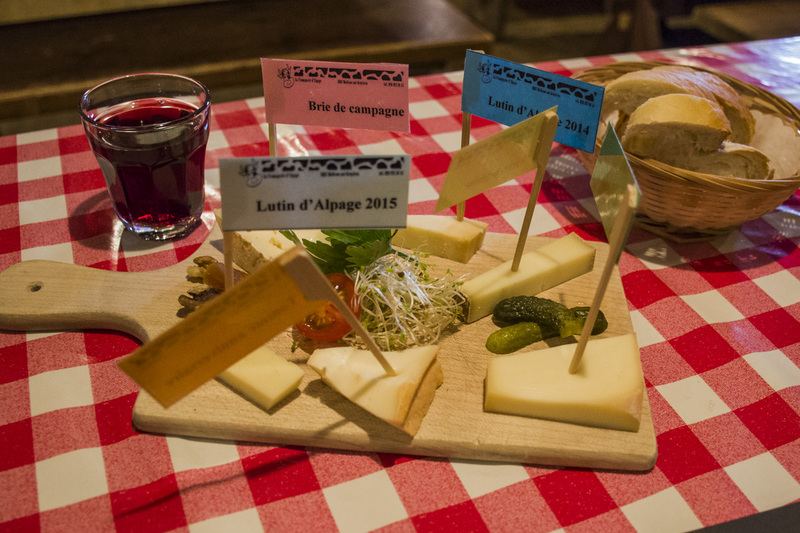 France is my favorite for the next cheese festival in Belgrade, and I cheer for them to come too. You remember we’ve talked about the French cheeses when I took you to the Ferney Voltaire market. We’ve, of course, mentioned Italian cheeses as well. To my surprise, the Czech proved they were also in for the race when it comes to cheeses, you remember this. Of course, we didn’t fail to taste our homemade cheese of donkey milk, here, and the famous Homolje cheese here. I’ve now actually surprised myself how many times I’d written about cheeses 🙂 . I’m a real hedonist, at least when it comes to cheeses 🙂 . By the way, I brought this 🙂 . Who discovered the secret to me? Because of that great love towards cheeses, I’ve always wondered why we never collected their knowledge of cheese making. Ok, I agree, now it’s all better than it was a couple of years ago, but others are even better now. I wondered what the secret of a good cheese was? How to make cheese? How to make Swiss cheese? 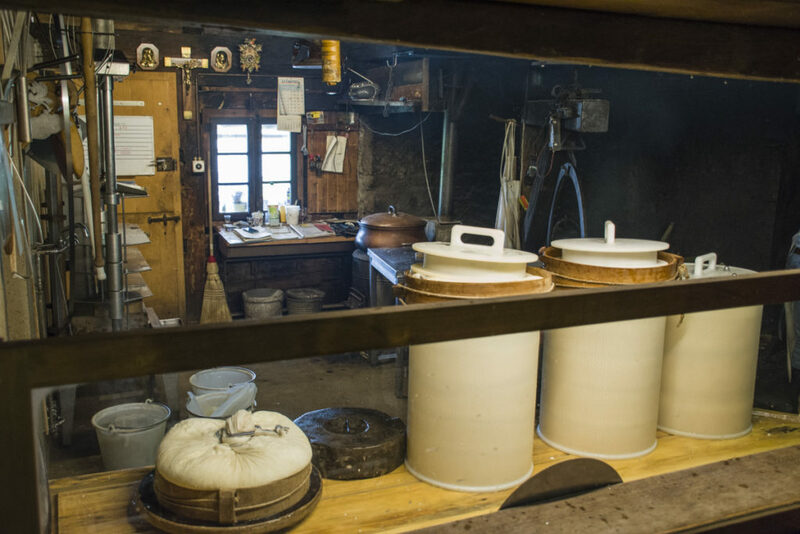 That grand secret, the secret of making cheese, I’ve discovered when I was visiting an Alp farm in the village of Moléson-sur-Gruyères and the authentic family from that neighborhood that made more kinds of cheese among which is the famous Gryer cheese. That little family manufacture dates back to 1860, and the last time it was renovated in 1990, but it kept its authentic look. 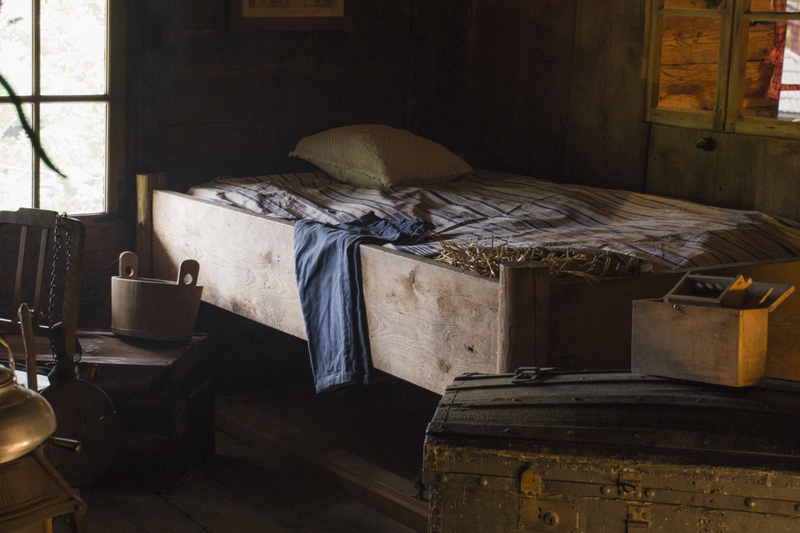 The whole building was hand built of wood from that neighborhood. The barrels that were used. 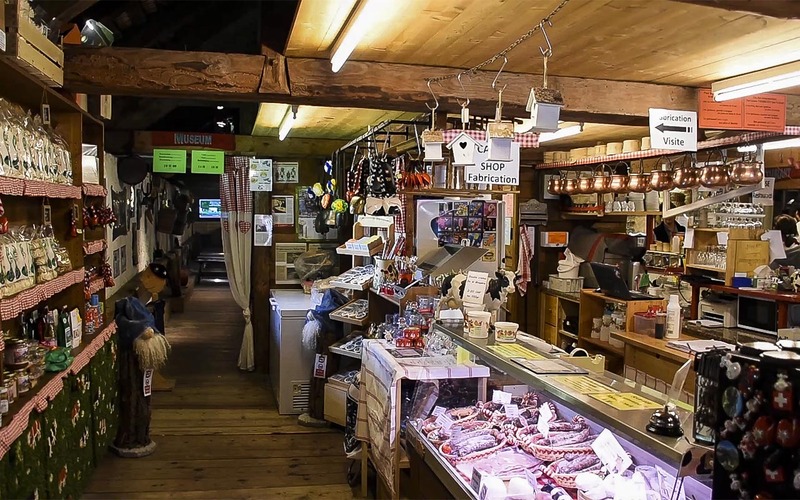 We’ll write about the very place, Moleson and Dryeres, in one of the following posts, and right now, we’re going to focus on the making of cheese. Of course, from cows 🙂 . If there weren’t for them, there wouldn’t be cheese either. And they’re not just any cows, they’re those black and white Holstein cows, and I was persuaded into believing there are also red (for me it’s more of a brown) and white (as I was taught there) better known as the red Holstein. I asked if there were some pink or blue as well, to take them home for kids, but they told me I could get those ‘in the store’. 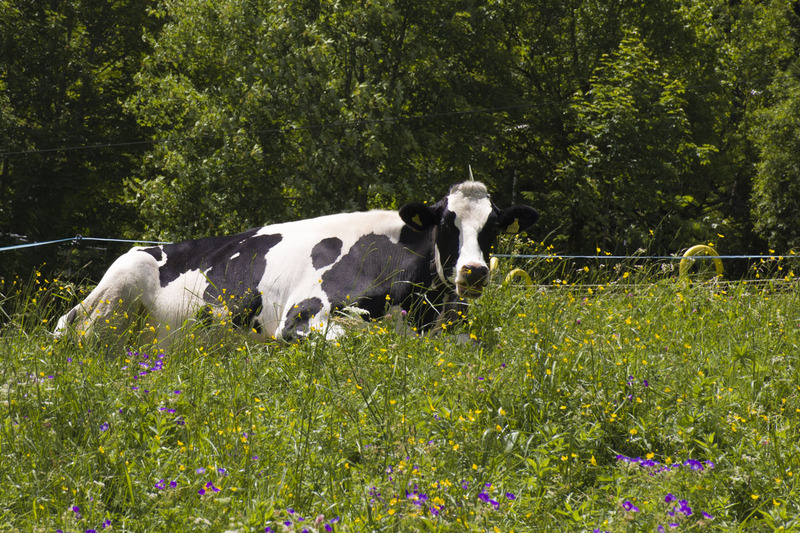 During the summer, cows browse on the pastures at altitude of more than 1500 meters. They could be seen everywhere on the hillsides. In one season, their manufacture processes about 150 000 liters of milk into different kinds of cheese (softer or harder ones). Cows produce between 24-30 liters of milk a day, and milking takes place every day from 5 am to 5 pm. Twice a day, milk is brought and a lot of time is spent on that transport. Once at 8 am, when it’s being transferred into already prepared barrels in which cheese is made. 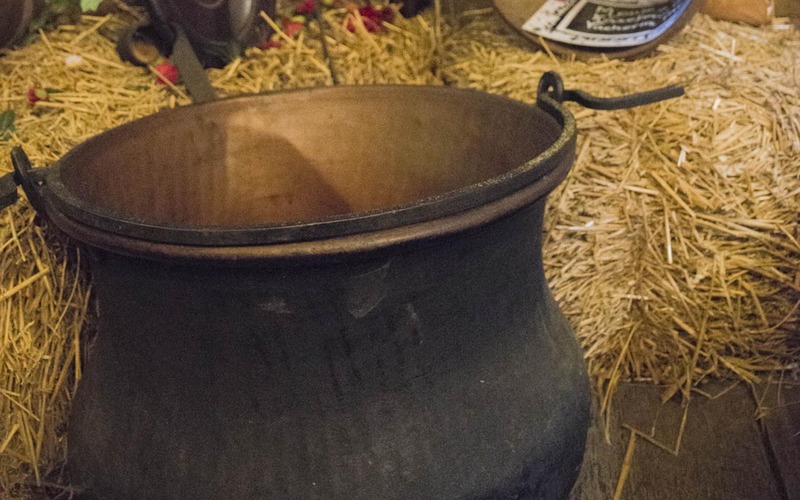 Barrels are made of copper, and its shape, dimensions and the material is designed so that they would create the best temperature and fermentation possible. About 700 liters of milk fits into one big barrel, and 400 liters in the smaller one. 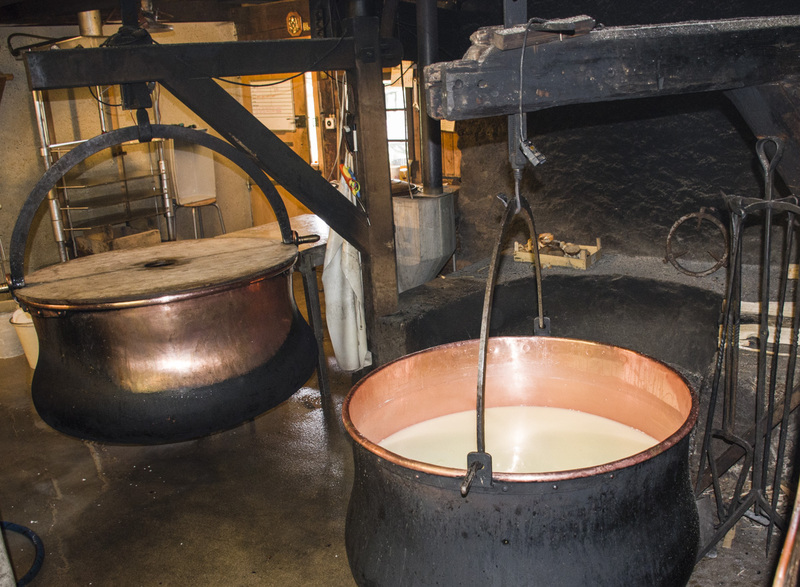 When the first tour of milk arrives in the morning, there is already some milk in the barrel, so the fire is already prepared and the temperature regulated. Lactobacillus is added to milk and temperature should rise to 33°C, and then rennet from plant sources is added (13 ml for 100 l of milk) so that milk would thicken. The next step is covering milk for 40 minutes. That is just enough time to have lunch, because they would need a lot of energy for the rest of the day. After 40 minutes, milk is already thick enough, and after that cheese is separated from whey. The next step is ‘cutting’ to the size of the grain of corn, and then pressing the received mixture so that cheese would be made. 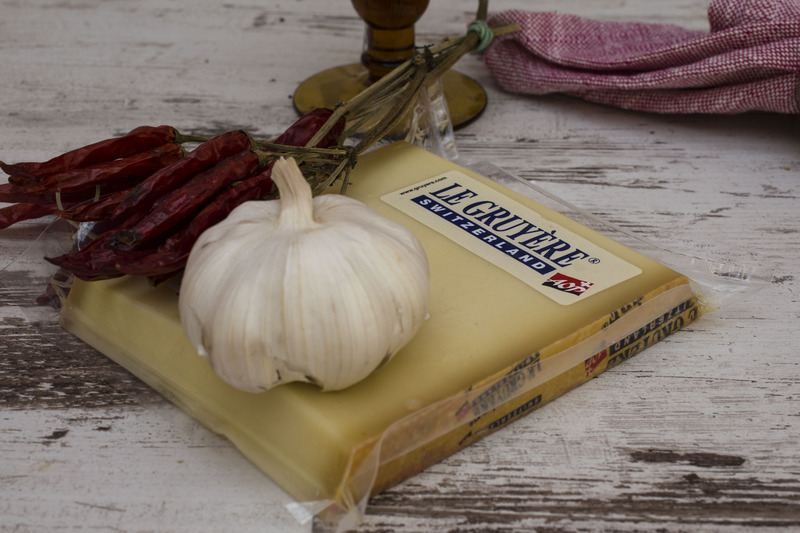 The harder the cheese is, the tinnier the texture and the higher the temperature at which it is processed. For the first seven days, cheese is just turned, and of course, they are not consumed. For example, Gryer cheese is not eaten for the first six months. Cheeses that have to process for around 10 months are semi-soft (mi-salé), and for more than 15 months are hard (salé). One wheel of cheese approximately weights about 7-8 kilos. How important the fat is? As for the amount of fat, it is the same for both the soft and hard cheese. People think that the softer the cheese it, the fatter it is, but actually it contains more water, while the amount of fat is the same. In accordance with the regulations, cheese shouldn’t contain less than 48% fat. Gruyer d’Alpagne contains about 52%. The fat is important because it gives cheese flavor. Are products received in cheese processing thrown away? Swiss throw nothing away, so they use whey to make a beverage named Rivella, which is a part of the cookery heritage of Switzerland. On the other side, by mixing whey and fresh cream butter, which is much tastier and cheaper than the industrial one, is made. What amount of milk is necessary for a particular kind of cheese? A glass of good wine and traditional Swiss cheese, a combination I can never turn down. You can also buy all of the cheeses that were for tasting. Knowledge is precious! A video on how to make cheese.